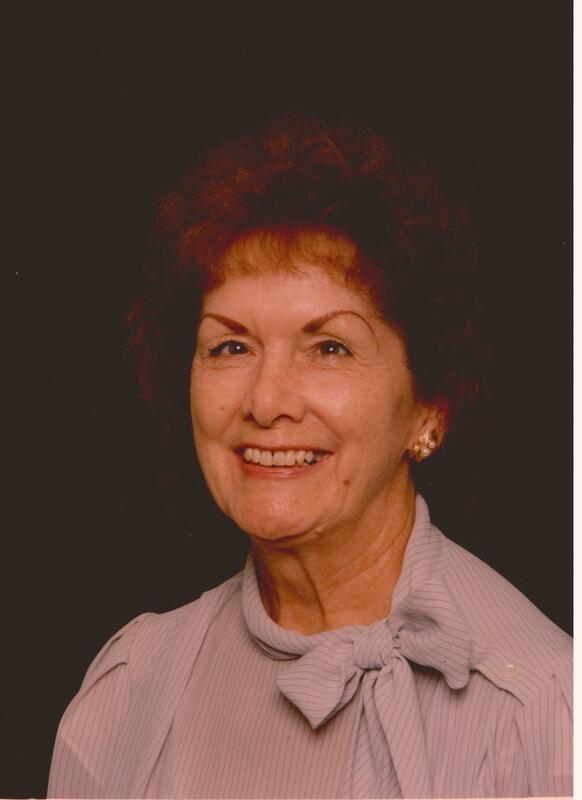 June West Stephens, age 91, passed away October 13, 2014 peacefully at her home in Mesa, Arizona. June was born on June 22, 1923 in Pinetop, Arizona to Earl West and Elsie (Amos) West. She was preceded in death by her husband and eternal companion, Kenneth Colvin (K.C) Stephens. June is survived by her son David Stephens, grandchildren Clinton (Kara) Stephens, Shayna Stephens, and Kansas (Steven) Daley. She is also survived by two great-grandchildren, Jayden and Jensen Stephens. June was a loving and caring wife, mother, and friend who impacted the lives of all those she came in contact with. Funeral services are Friday, October 17, 2014 at 10 AM, with visitation at 9 AM, at the LDS church located at 2152 E Adobe, Mesa, AZ 85213. Arrangements by Bunker’s Garden Chapel. This is a tender moment when the Spirit offers the comfort to those of us who love her and will miss her kind presence. The Apaches prepare the horse for her journey, symbolic of traveling beyond the veil of Mother Earth and into the Spirit World. There she will live with her loved ones and ancestors and continue the mystery of compassion, harmony, mercy, kindness and love that the Creator put in place for the whole Universe. I have been enchanted by the wisdom of my people and also love the teachings of the Gospel whereby we know that there is a life after this one. It is good to share this belief in times like this. May God Bless June on her journey and all of us who love her. June was always gracious and kind to those around her. We loved her. Now she has been privileged to go through the veil into the great world of spirits, her next home, until the resurrection. Now she is free from all earthly afflictions and obstacles to movement. She will now enjoy again the companionship, love and associations with her loved ones who have preceded her in death. May God bless her children as they cherish her memory. So sorry for your loss David. Our thoughts and prayers are with you. June was a lovely and gracious lady and I am glad I met her. I’m also glad I took a photo of June, Glenn and you and have it hanging in the museum in the West Family section. She and Glenn are together with the Lord now. June is now at peace. My condolences to your family. She was a lovely lady and I am so glad I knew her. She was always kind and gentle and I’m positive that everyone who knew her will miss her.